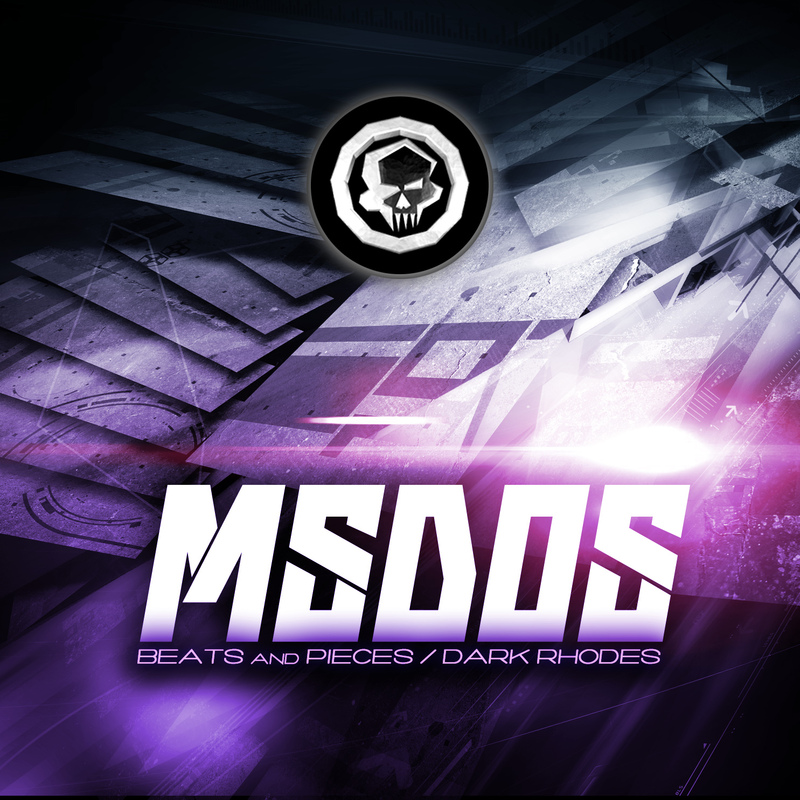 MSDOS is a powerhouse in Drum & Bass. Representing a world of DnB from the sunny hills of Greece and able to produce nearly every single style of DnB out there - his debut on FORCE Recordings brings a heavier side of the man’s talents to your ears. 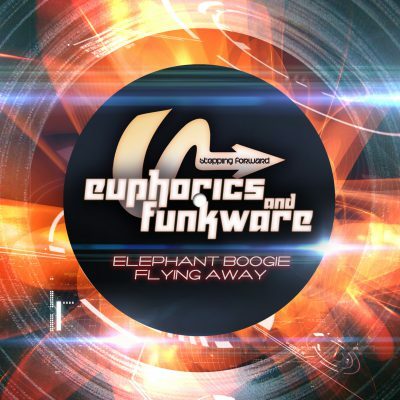 With over a 150 songs already out in the world on a veritable who’s who of imprints including our own sub-label Stepping Forward Records, Big Bud’s SOUNdTRAX, RUBIK Records, Fokuz, Celsius, Phuzion, Soul Deep, Textures Music, Have A Break… and the list just goes on…. He is, without doubt, one of the busiest producers in the game. 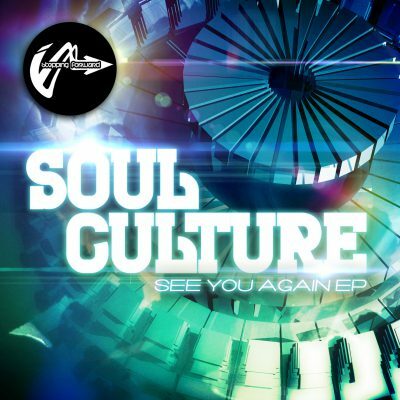 And taking a break from the liquid styles he’s known so well for to drop the bass-line driven amen roller “Beats & Pieces” and the dungeon beats 2-stepper “Dark Rhodes” couldnt make us happier! We’re no stranger to MSDOS from his releases on our Stepping Forward sub-label, but hearing him mix it up in *headz* sound spaces is a treat no one should miss out on - and our pleasure to bring to you!